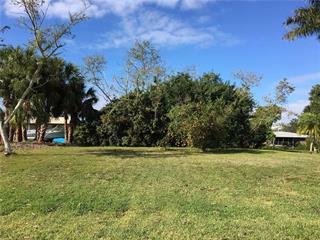 Ask a question about 2280 Palm Tree Dr, or schedule a tour. 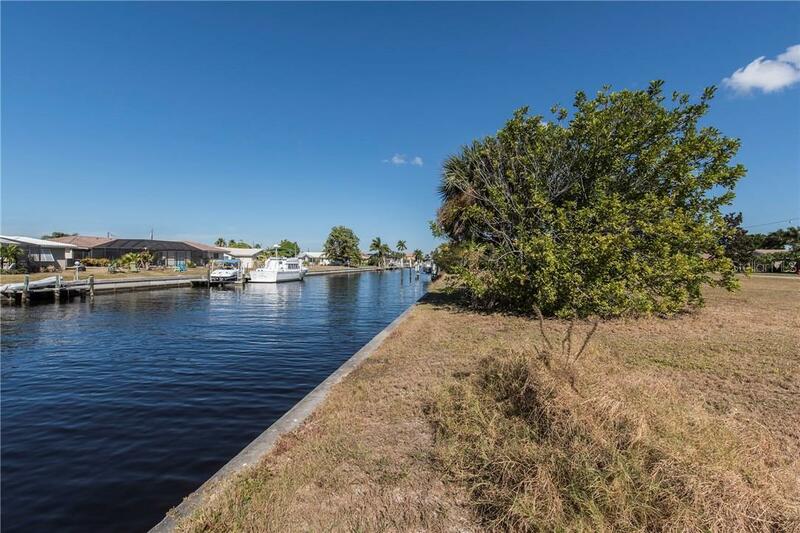 The best of all worlds is offered to you with two side-by-side canal front lots in Punta Gorda Isles, 2280 & 2272 Palm Tree – enjoy beautiful sunsets with these west facing lots, and be out to Charlotte Harbor with your sailboat or pow... more.er boat in two minutes! 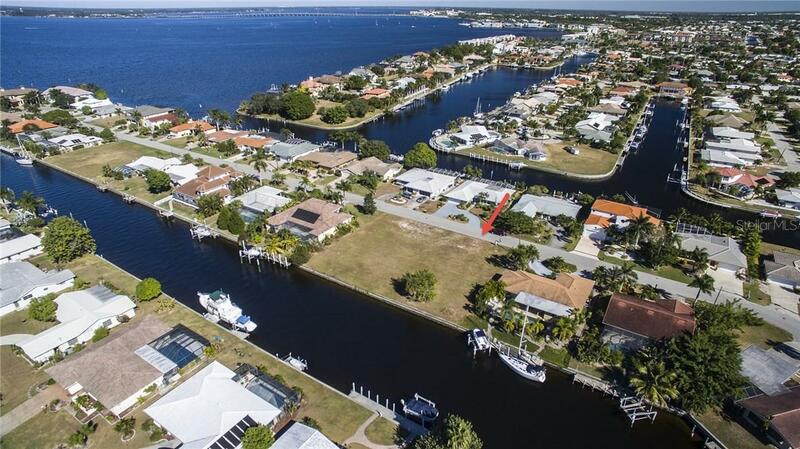 You will not find a better opportunity to build an extraordinary custom home on either 80’ of concrete seawall, or buy both and have 160 total feet of seawall. 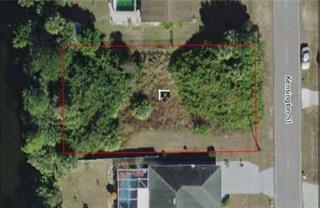 Just think of the majestic home you could build on these two lots combined. 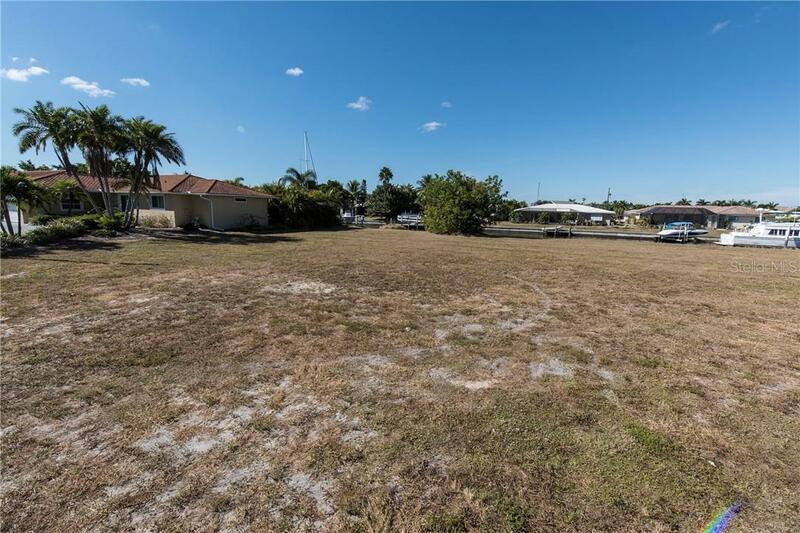 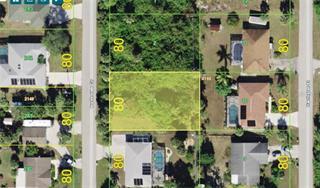 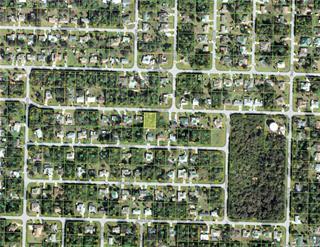 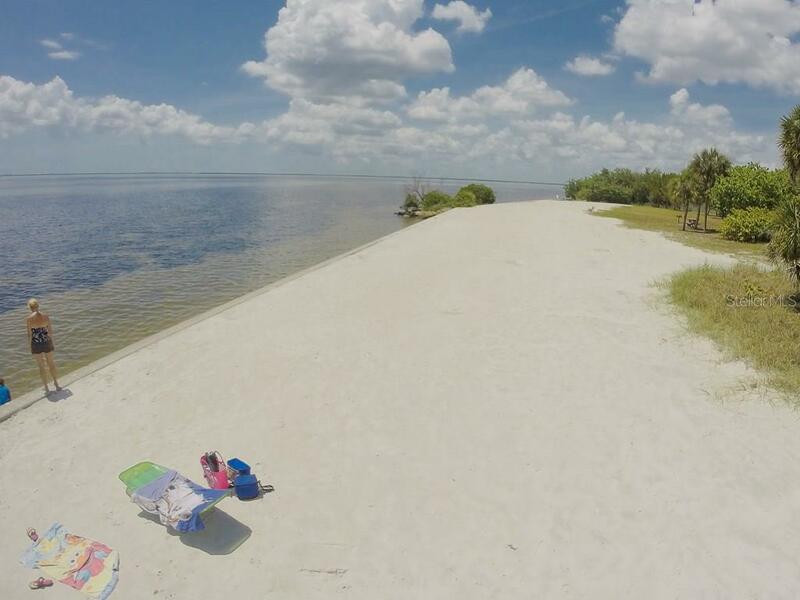 There are simply no other lots in this section of Punta Gorda Isles that affords the same opportunity to enjoy the most sought after west facing exposure in PGI. 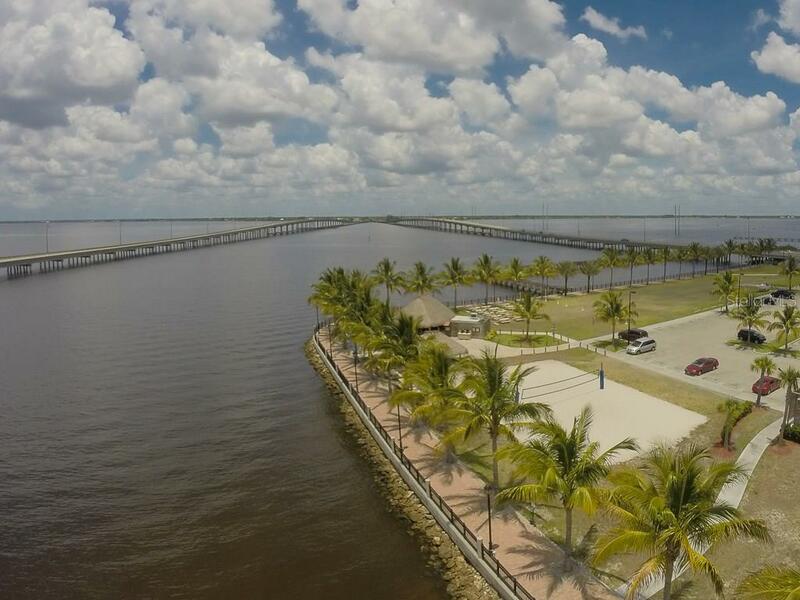 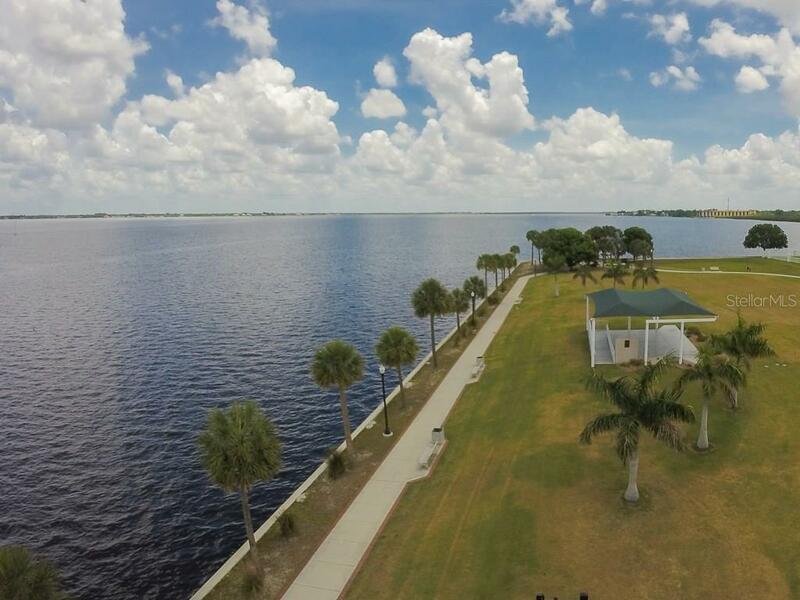 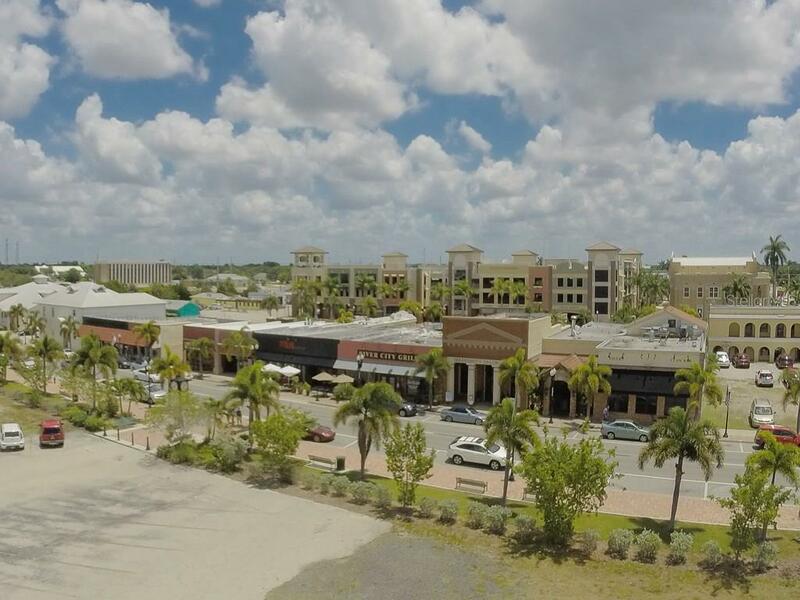 Just a few minutes from downtown Punta Gorda and Fishermens Village, both with many fine restaurants and shops, this is the ideal location for your future home. 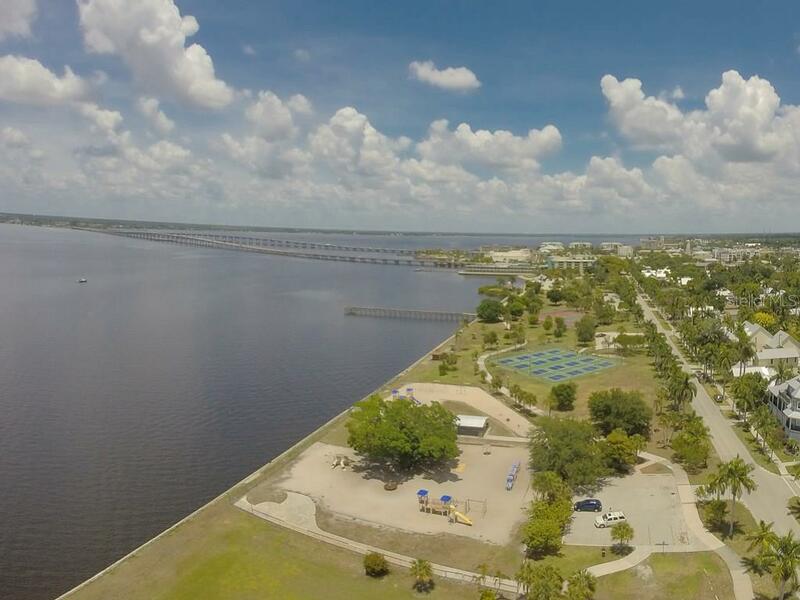 You can jog, bike, or walk along the pathway that starts at Fishermen’s Village and connects for 3 miles along the Peace River, and 8 miles surrounding Punta Gorda. 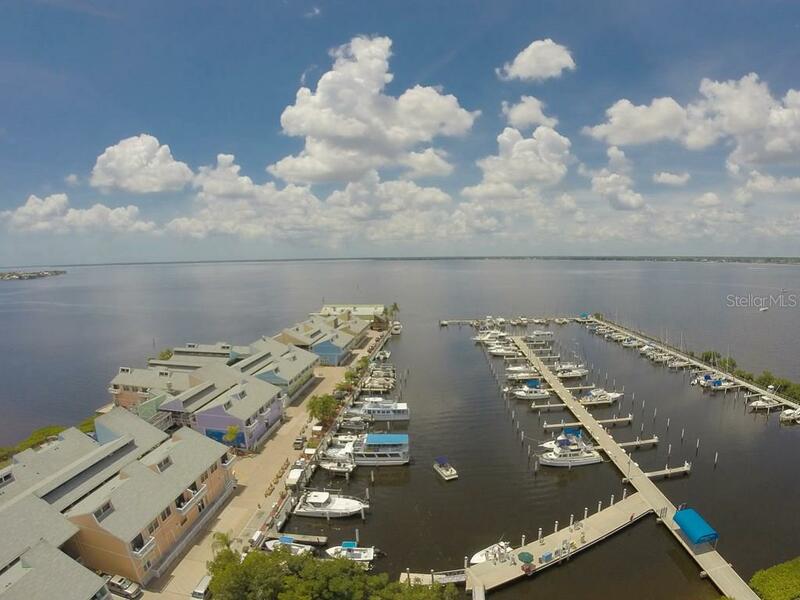 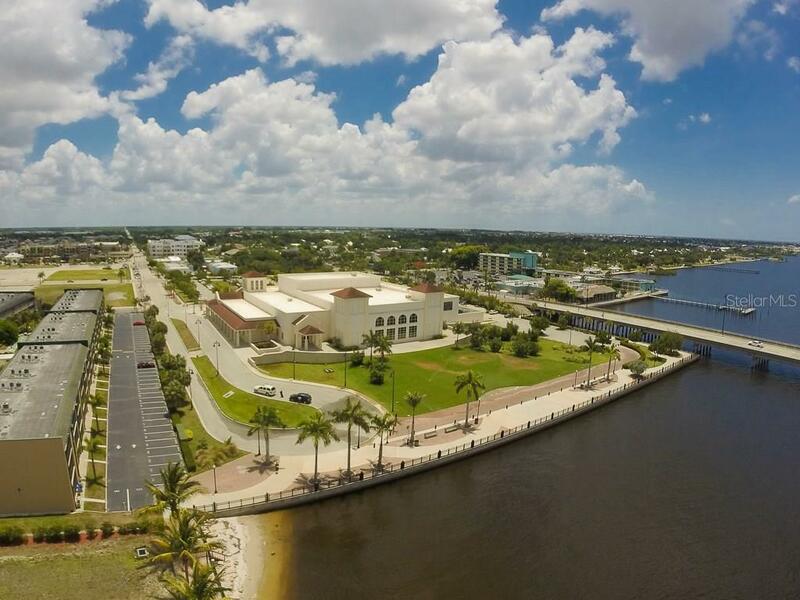 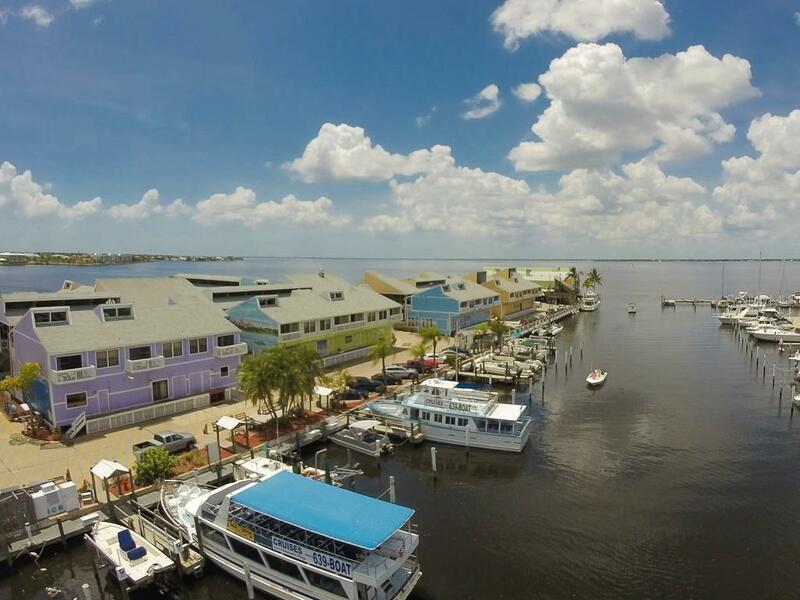 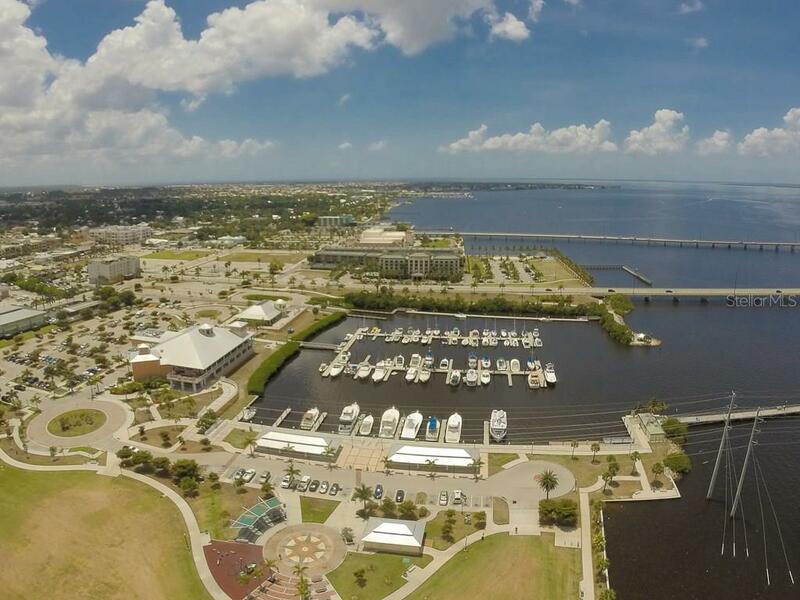 Punta Gorda has been voted one of the top 10 small towns in the country for boating and retirement, as well as runner up in a 2013 Rand McNally contest as most beautiful small town in the U.S - also recently written up as the 2nd safest city in the state of Florida. 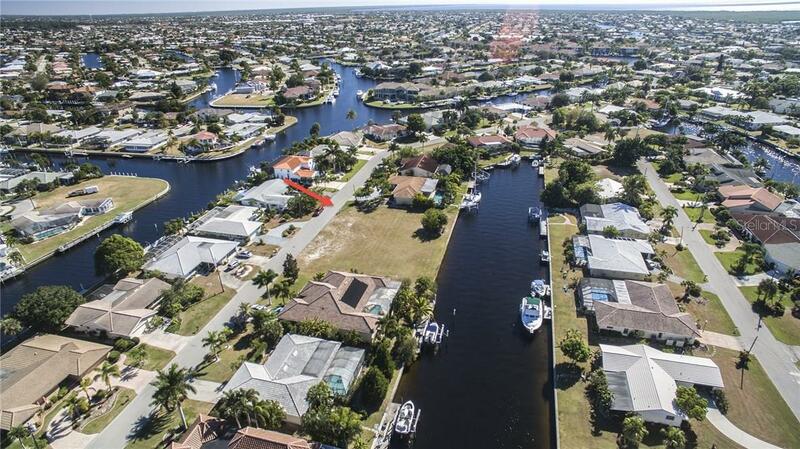 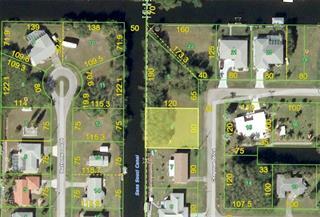 Come experience all that Punta Gorda offers - life simply couldn't be better to build your dream Florida home! 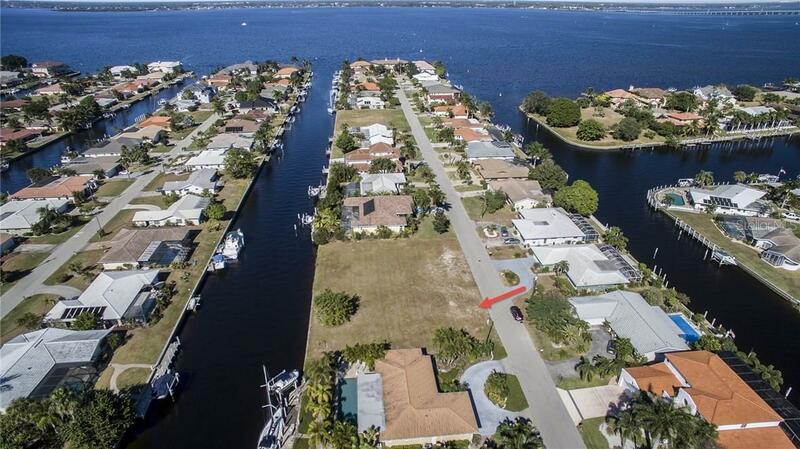 PLEASE view the video tour on this listing which truly showcases the amazing access out to Charlotte Harbor.